This post is sponsored by Taco Bell. 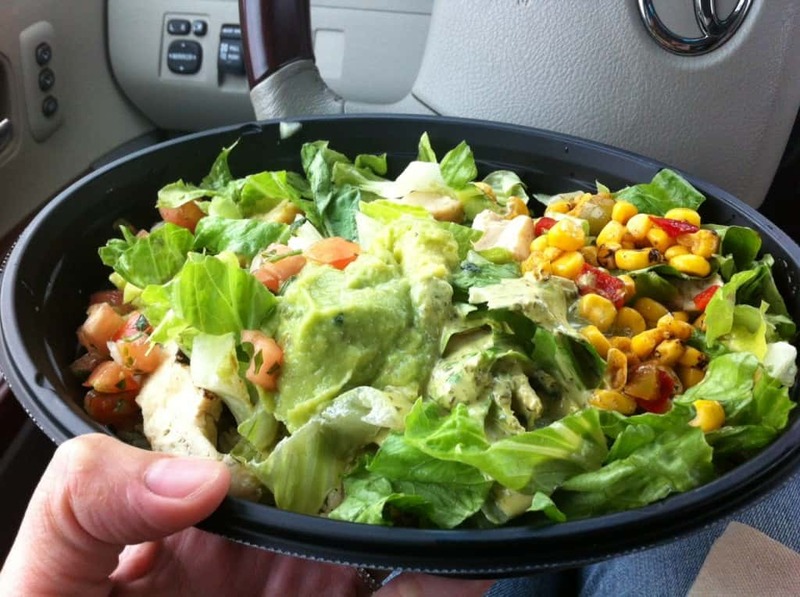 Inviting you to try the bold new Cantina Bowl. I have possibly in the past been labeled something of a food snob. And I will own that, to a degree. I LOVE food, but I hate crappy tasting food. I hate boring food. I have an adventurous palate and love bold and complex flavors and lots of spice. On the other hand, I will not ever pretend that I don’t occasionally just want some super-convenient, inexpensive comfort food. Fast food, even. Preferably via a drive-thru so I don’t have to unload my litter of children and stand in line and PUT DOWN THE KETCHUP PACKETS I MEAN IT. My go-to convenient comfort food of choice is almost always burritos. I have never met a burrito that I would not happily and enthusiastically eat the bejesus out of. And yet when Taco Bell started promoting the Cantina Bell menu — complete with a burrito AND (be still my calorie-watching heart) burrito bowl — I admit my little food snobby ways kept me kind of suspicious. Even as I watched Lorena Garcia — the chef behind the Cantina Bell menu — wipe the floor with her competition on Top Chef Masters, I kept thinking: But. Taco Bell? Really? I haven’t eaten there since college, probably. Or at least since having children and I’m no longer regularly on the prowl for salty-cheesy-crunchy food that’s available after the bars close. I don’t even know what time that is, anymore. GO TO SLEEP, PEOPLE. I’m not exaggerating when I say I haven’t eaten at Taco Bell in a long, long time. In fact, I couldn’t even remember if there was a location nearby and had to Google it. I found one (with excellent Yelp ratings!) and headed out for the Great Cantina Bowl experiment. And you guys, from one fast-cazhj burrito aficionado to another, it’s really good. I feel guilty going on and on about what I expected from Taco Bell — perhaps a bowl of tasteless iceberg lettuce mixed with a mish-mash of bland-but-over-salted flavors — but it’s nothing like that. Lorena Garcia’s cilantro sauce is no joke, the guacamole is perfectly creamy, the roasted corn salsa and pico de gallo and romaine and black beans and rice and delicious chicken…well. FINE. I ate the bejesus out of that thing. And then realized that I probably should’ve taken a picture of it before reducing it to one lettuce remnant and a few specks of rice. 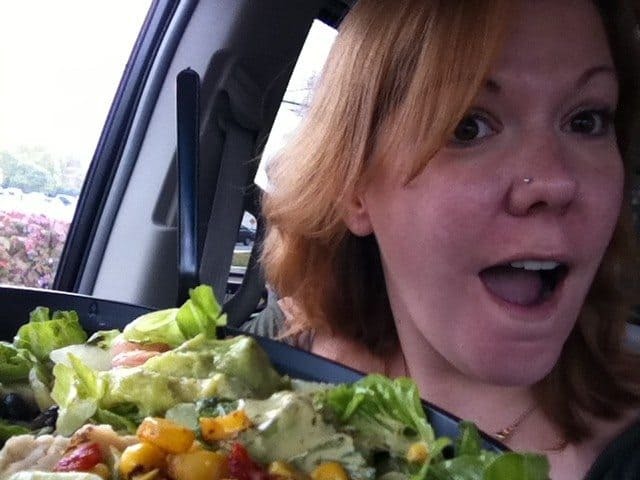 Me, eating the Cantina Bowl in the Taco Bell parking lot, ALL BY MYSELF in an empty kid-free minivan, like I am the Queen of England or something. TREAT YO SELF! woohoo! I really should try that…I’m obsessed with the commercial and the way Lorena Garcia makes every ingredient sound amazing..BEAUTIFUL MARINATED CHICKEN! Wow. Kida disapointed in you A, way to completely sell out. I lve you but i don’t love this. At.all. Liz… you do realize that writing this column is a job, right? She’s not doing it for funsies, she gets paid. That hasn’t ever meant that she didn’t give her honest opinion before, and I doubt it means that she isn’t today. If she liked it, she liked it. It is possible that it’s really delicious. Something tells me if it sucked, she would have written something else, or not taken on the responsibility of the sponsored post. But the woman is here to make a living, just like everybody else. Exactly!!! This is her JOB, meaning sometimes she’ll get paid to review Taco Bell. I’m jealous (can I get paid to eat in Taco Bell’s parking lot… please) and also fairly confident that she wouldn’t have called it delicious if it tasted like crap. Unfortunately the way our feed is currently structured, the only way you would be able to see anything Amy currently writes is if it is tagged as “Advice Smackdown.” But with Feedburner going out of business we’ll be changing that. If you would like to discuss some more, please email me directly at isabel[at]alphamom[dot]com. But……this post still makes me feel weird, Amy. Sorry. Sorry but the Cantina bowl was awful in my opinion. I tried it when I was starving (eating dinner at 10 pm) and I couldn’t even finish it. It just had a weird taste. I would skip it or drive farther to Chipotle or Qdoba any day. That looks pretty damn good. Maybe I’ll try this instead of the other place the next time I’m craving a burrito bowl. Long time secret Taco Bell lover here and I have to agree, the Cantina menu is nothing like their regular fare. Good flavors, ingredients and quite tasty. Ditto above. Amy could write about deodorant and I’d love it. Oh wait, she did. And I laughed until I nearly peed my pants. Oy. Sponsored posts happen, people. Move on if you’re going to get bent out of shape. Me, I’m just happy that my drive-through options just expanded. I just want to give some mad props to Taco Bell for providing full allergen/sensitivity information, as well as information on their handling/cooking practices. So few fast food restaurants do this, it makes it a lot easier to make decisions about eating out! Awesome review! I’m pretty pregnant and my husband refuses to let me eat unlimited Nacho Bell Grandes but I keep seeing the commercial for the cantina bowl and it looks so good and like look vegetables kind of. Totally going to try this now. I tried the cantina bowl about a month ago and was not impressed. The lettuce was watery and messed it all up. It does not compare to Chipotle’s burrito bowl. I do snicker at the radio commercial, “guys, lose da tor-teeya.” She has a great accent. I love the reviews – I want to know other peoples opinions of new products. And if it keeps a FREE blog going, so much the better. 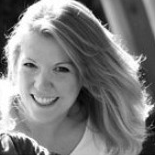 Anyone who reads Amy regularly knows the kind of food she eats and feeds her family. Taco Bell is an exeception, as is all fast food. Sometimes it’s a livesaver for a busy Mom.